Günstiger Alleinunterhalter. 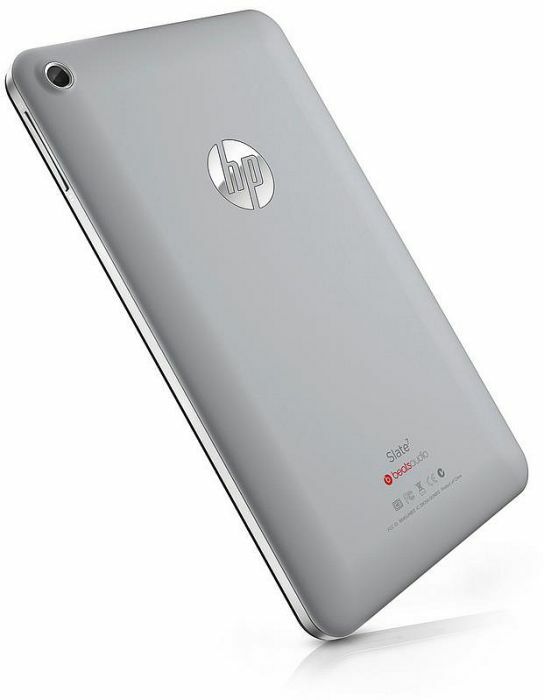 Das 7-Zoll-Tablet HP Slate 7 preist sich als patenter Begleiter für alle Multimedia-Lebenslagen an und wird trotz dieses Alleskönner-Anspruchs zum Teil deutlich unter 150 Euro angeboten. Wir haben den Hersteller beim Wort genommen und die Fähigkeiten des Slate 7 in unserem Testparcours auf den Prüfstand gestellt. 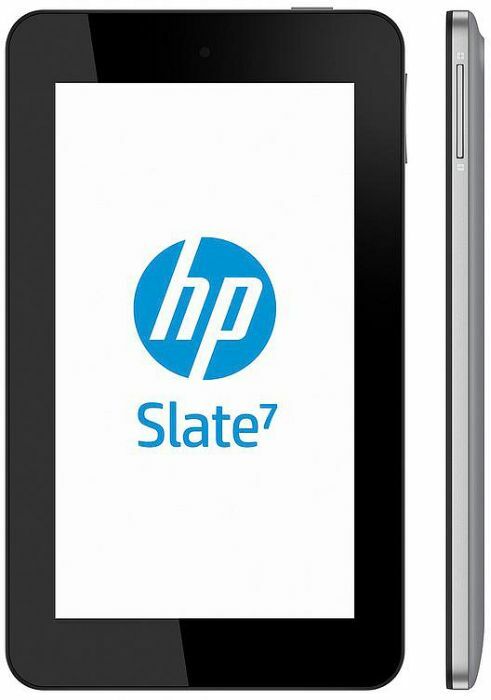 Given the attractive hardware and the low price, we'll admit that HP's Slate 7 had us excited. Unfortunately, HP has had to cut too many corners to whittle the price down. With rival devices putting in a far more competent all-round performance, we'd advise you to look elsewhere. 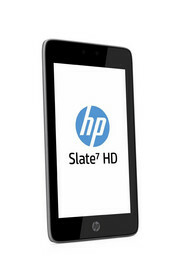 In the end, the HP Slate 7 is just an OK tablet, and it would be a good option for casual users who don’t need the greatest device, but want something just to play around on. It’s low $169 price tag is definitely something to keep in mind, but we’d really just recommend saving up only $30 more to buy the Nexus 7. 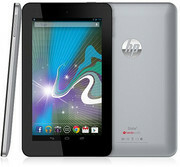 It comes with all-around better performance, a better-looking display, and the latest version of Jelly Bean. If the price of the Slate 7 was lowered to around $149, we’d maybe consider it ($99 would be a deal), but the Nexus 7’s extremely-attractive $199 price tag is just simply hard to beat at this point. 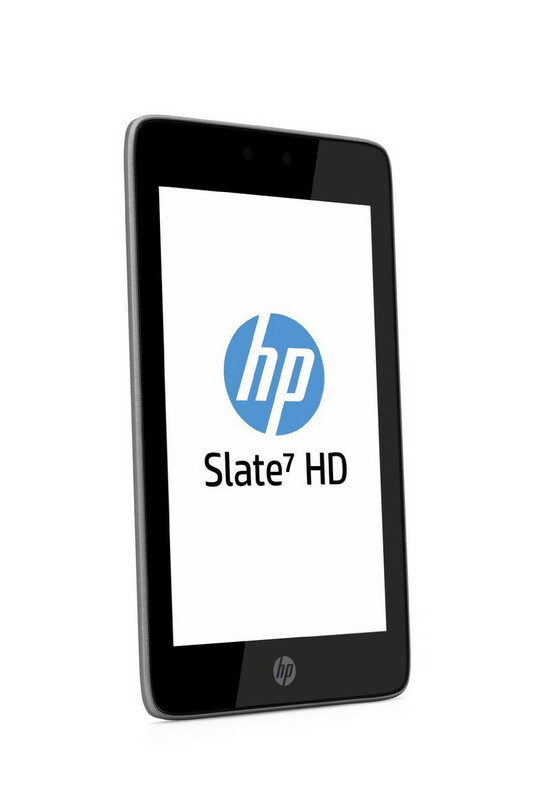 HP has a laudable effort in the Slate 7, but it just doesn't really offer many reasons to choose it over a tablet like the Nexus 7. There are a few key areas where the Slate 7 just isn't up to snuff—namely the lower resolution screen and modest battery life. At $170, it's more affordable than the Nexus 7 and offers competitive performance, but I'd take the sharper screen, stellar battery life, and timely updates direct from Google any day. Unless a rear-facing camera and a microSD card slot are must have features, I'd spend the extra $30 and grab the Nexus 7. We like some aspects of the HP Slate 7, but we'd like the tablet a lot more if it cost less. 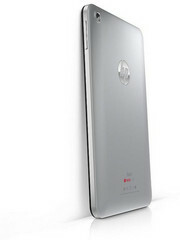 On the plus side, this $169 device has a premium design, long battery life, a microSD Card expansion and Beats Audio. 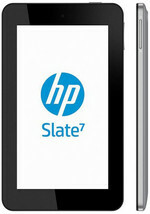 The Slate 7 also performs fairly well with its dual-core processor. 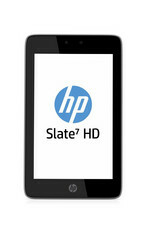 For all its good looks, the HP Slate 7 does seem a bit of a mixed bag. The Beats Audio treatment is impressive with both music and movies, but the tablet itself is not too happy with HD content. The 3Mp camera on the back is a bonus and OK for snaps but with video it's terrible. Given its weight you might expect something more than a 13.4Whr battery too although, luckily, you're not stuck with just 8GB of storage – the redeeming feature here is its micro SD slot. 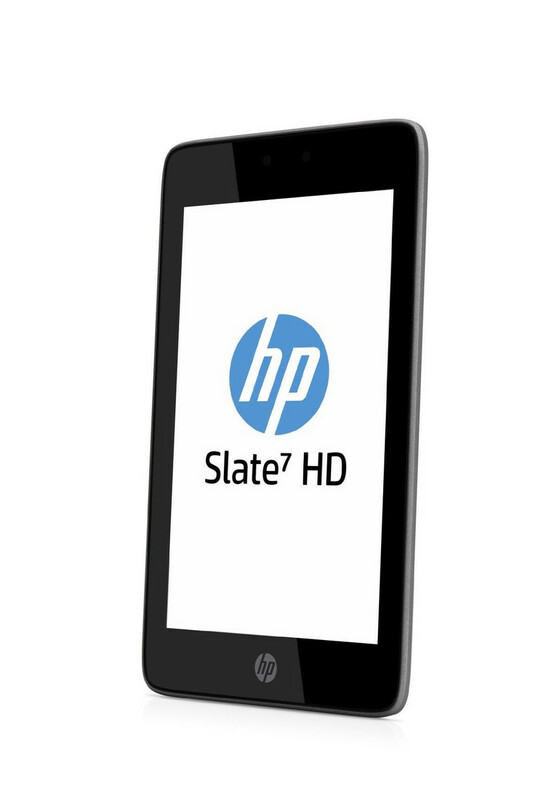 So there are pros and cons aplenty, but with 16GB 7in HD tablets around for the same price, the HP Slate 7 is not exactly an easy sell. 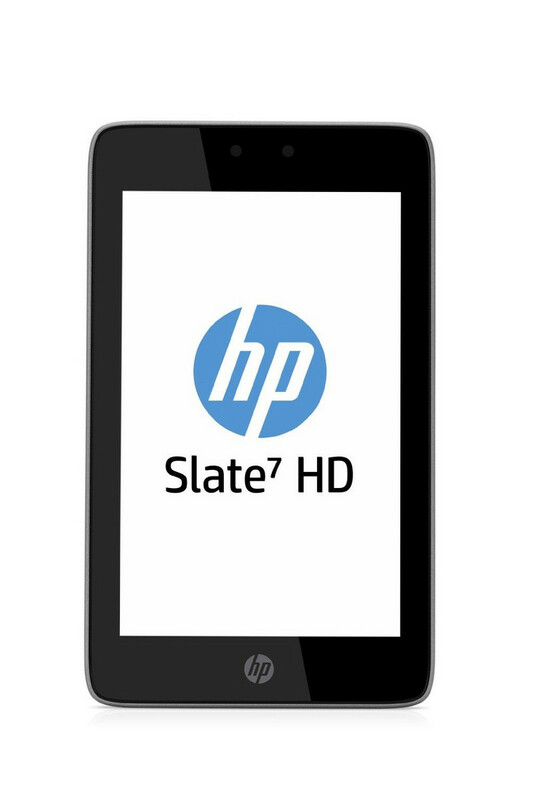 Summing up, the Slate 7 is on paper a good move by HP, showing that the firm is willing to move on from its Windows roots and truly enter the mobile race. Sadly its opening foray into Android is a slightly clumsy one, with the firm choosing to cut too many corners to keep the Slate 7's price down. 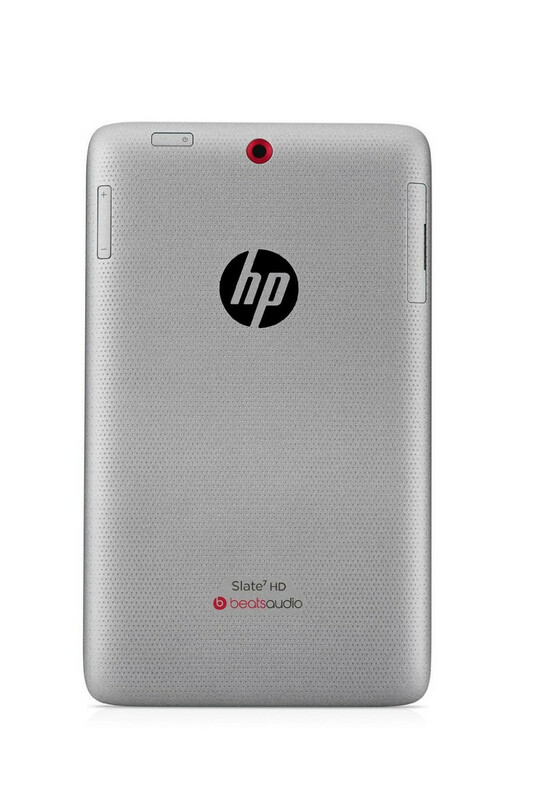 Doing so, HP has loaded the Slate 7 with a low-powered processor and blurry display that make it hard to appreciate its positive points. For that reason while are excited to see what the company does next with Android. 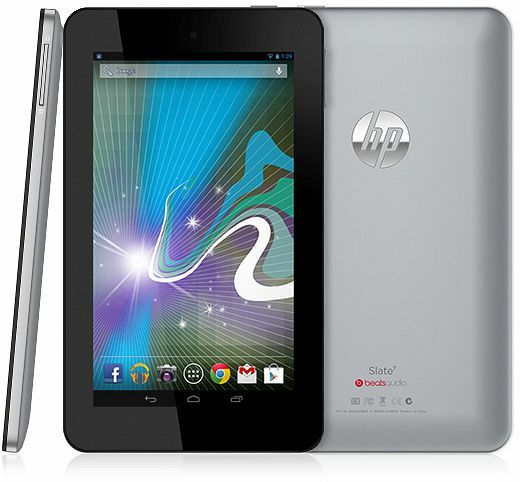 For the moment, we'd recommend tablet buyers on a budget shell out the extra £40 and get a Nexus 7. 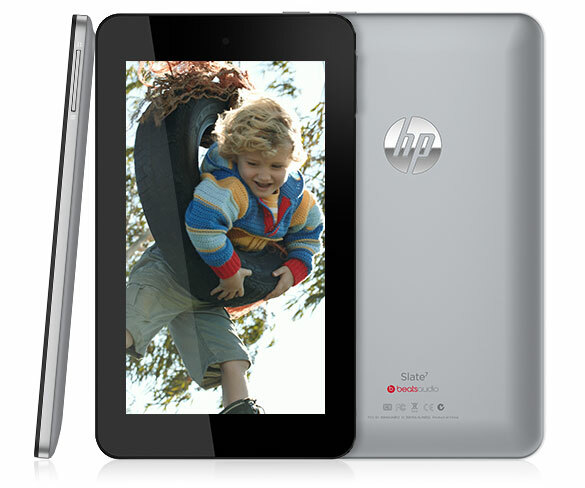 More entry-level tablets are good for the market. 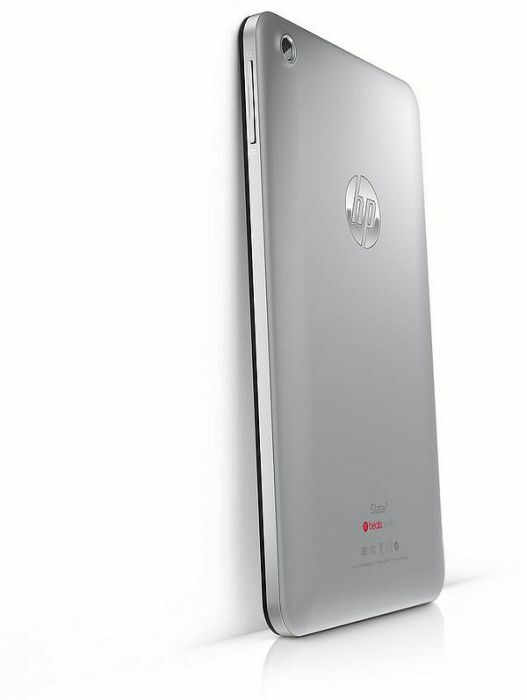 HP’s Slate 7 is a long way from being amazing, but if it’s priced well it’s nothing but good news for the consumer as it offers something a little different and is pretty good looking too in our opinion. Positive: Robust body; attractive design; excellent performance; bright display. Positive: Good design. Negative: Low resolution of the screen. 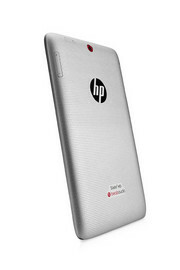 Positive: Good price; long battery life; good viewing angles of the IPS display. Negative: Poor camera. Positive: Stylish design; high quality display; good performance; good cameras. ARM Mali-400 MP4: OpenGL ES 2.0 Grafikkarte für ARM Prozessoren mit 4 Fragment Prozessoren und 1 Vertex Prozessor aufweist. unknown: : Diese Karten können nur sehr alte und sehr anspruchslose 3D Spiele flüssig darstellen. Anwendungen wie Office, Internet surfen, Bildbearbeitung oder (SD) Videoschnitt sind jedoch ohne große Einschränkungen möglich. ARM Mali-T628 MP6: Im Exynos 5420 Octa integrierte Grafikkarte für Smartphones und Tablets.» Weitere Informationen gibt es in unserem Notebook-Grafikkartenvergleich und der Benchmarkliste. RK3066: Dual-Core A9 ARM Prozessor mit integrierter MALI 400MP4 Quad Core Grafikkarte und Single Channel DDR3 Speichercontroller für günstige Tablets. Kann bis zu 1.6 GHz getaktet werden, meist jedoch mit 1.5 GHz.PXA986: Cortex-A9 basierender Dual-Core SoC.Kirin 925: ARM-basierter Octa-Core-SoC (4x Cortex-A15 + 4x Cortex-A7). Integriert eine Mali-T628 MP6 GPU sowie ein LTE-Modem. 67%: Diese Bewertung ist schlecht. Die meisten Notebooks werden besser beurteilt. Als Kaufempfehlung darf man das nicht sehen. Auch wenn Verbalbewertungen in diesem Bereich gar nicht so schlecht klingen ("genügend" oder "befriedigend"), meist sind es Euphemismen, die eine Klassifikation als unterdurchschnittliches Notebook verschleiern.» Lesen Sie auch unsere Notebook-Kaufberatung.